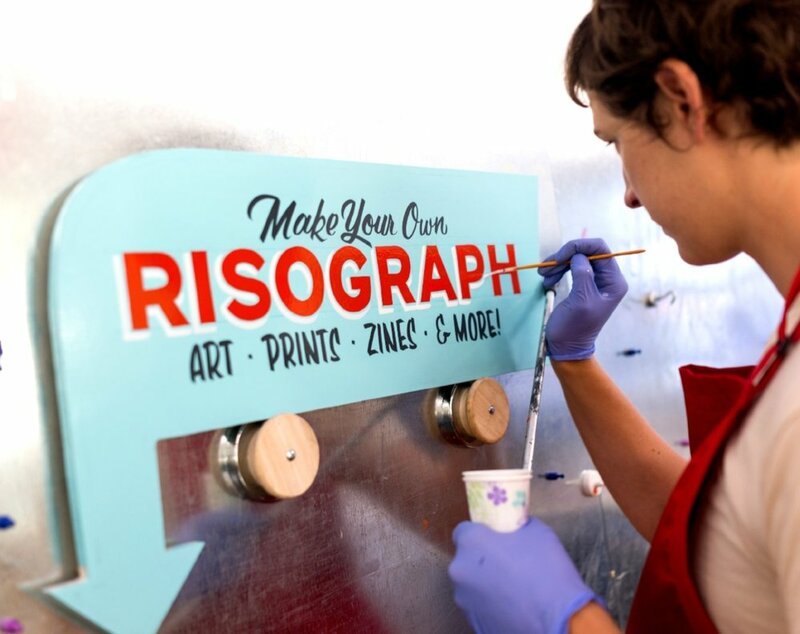 The Analog Research Lab serves as the in house design and screen printing shop for the corporate headquarters, as well as the community studio for all FB employees to come and make art and get their hands dirty. These signs serve as environmental way finding graphics for the space. 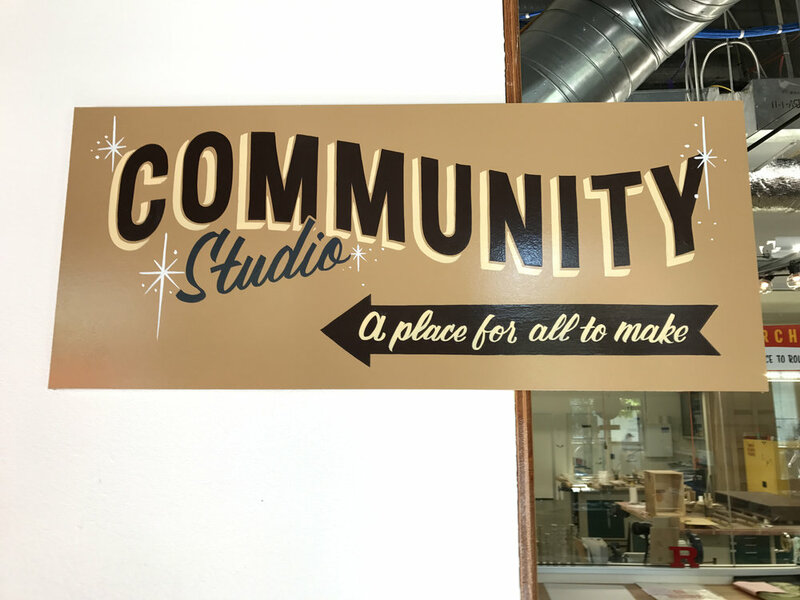 I painted signs for the ARL in Menlo Park, as well as signs for the ARL outposts in Facebook offices around the world.